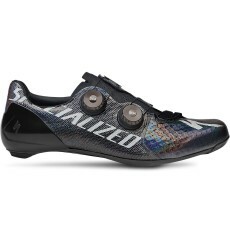 The SIDI Ergo 4 Carbon Composite is a high-end competition shoe featuring multiple adjustment possibilities. 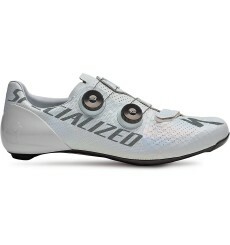 The Sidi Genius Mega 7 road shoes are dedicated to cyclists who are looking for a wider shoe. 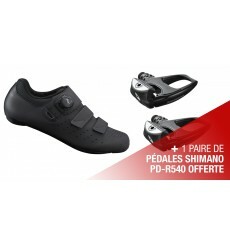 They offer excellent fit and great performance.